Roots Picnic is the festival put on by the band The Roots, with hip hop, r&b and indie music! It goes down at The Mann at Fairmount Park in Philadelphia on June 1st, and Roots Picnic tickets are on sale! See the details in the tickets section below. 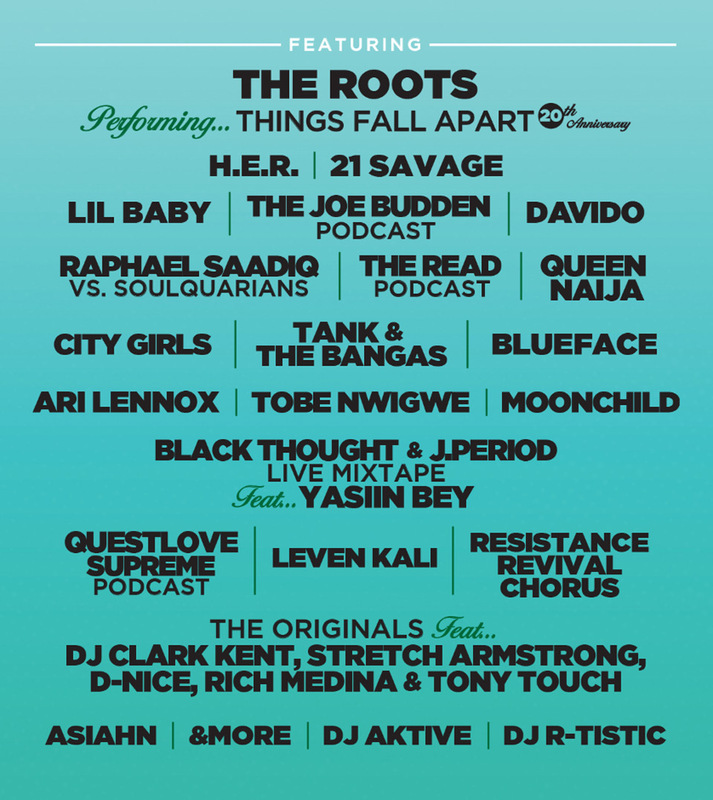 The 2019 Roots Picnic lineup is out and features The Roots performing Things Fall Apart in full, also in the list are H.E.R., 21 Savage, Lil Baby, The Joe Budden Podcast, Dvido and more! See the lineup poster farther down below for a complete listing. 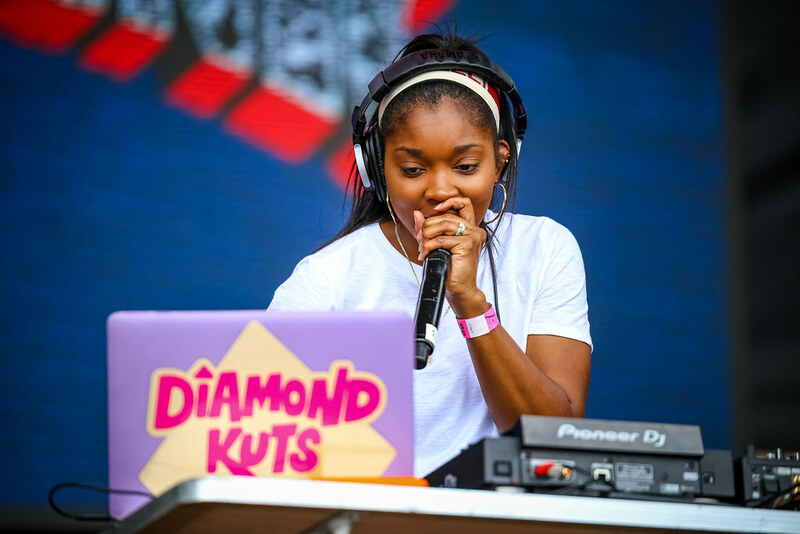 There are three stages: Mann Stage, Fairmount Park stage and a DJ & Podcast stage. You can see the layout of the stages and the festival grounds in the venue map farther below. Check back for updates on the Roots Picnic schedule closer to the date of the event. The Roots Picnic lineup and Roots Picnic tickets are below! 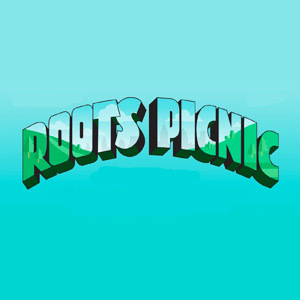 Roots Picnic tickets are on sale! Tickets are available in General Admission and VIP, and have three price tiers based on date: Early Bird, Advanced, and Last Chance. The Roots Picnic lineup for 2019!